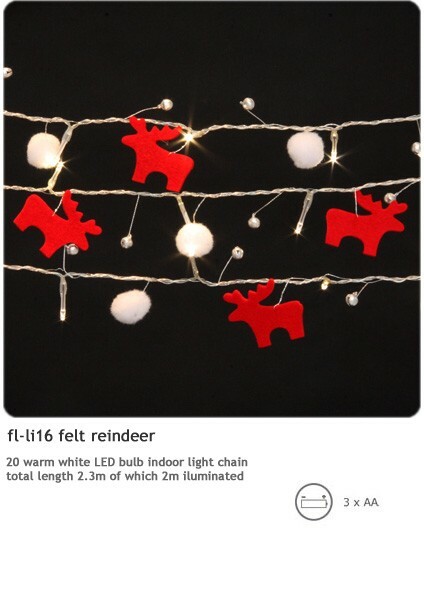 These Felt Reindeer Fairy Lights are just the most perfect must-have Christmas accessory. They even feature little felt snowballs which have little Xmas bells in them! 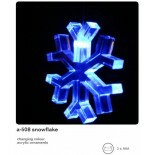 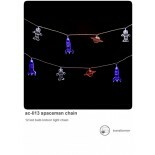 20 warm white LED bulb indoor light chain. 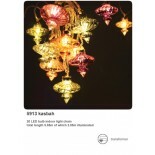 Total length 2.3m of which 2m illuminated.